Four years has passed since the break-up of Danielle and Lance. The couple’s wedding day was ruined by those they believe loved them. 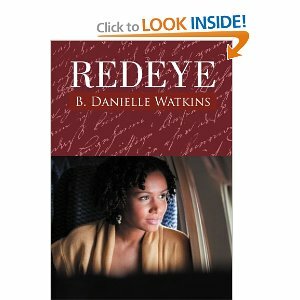 In the sequel Redeye by B. Danielle Watkins, readers find Danielle in Los Angeles trying to move on with her life. Lance has stayed in North Carolina trying to pick up the pieces of what he believed his life was supposed to be. Danielle decides to leave her hometown and lands in Los Angeles after finding two unique roommates. Danielle meets Hendrix and everything seems to be going well until Danielle starts having dreams about her ex-boyfriend, which sparks feelings she had buried. Will Danielle hinder her current relationship? Lance has moved on and is engaged to be married to Cael. Lance tries to forget the past to eliminate hurting his future. When Lance comes face to face with his past, Lance realizes he is not as strong as he thought. Redeye is about choices and not making the same mistakes twice. The main characters must deal with their past in order to see if their meant to be together. This sequel is an important from the first book in this series. 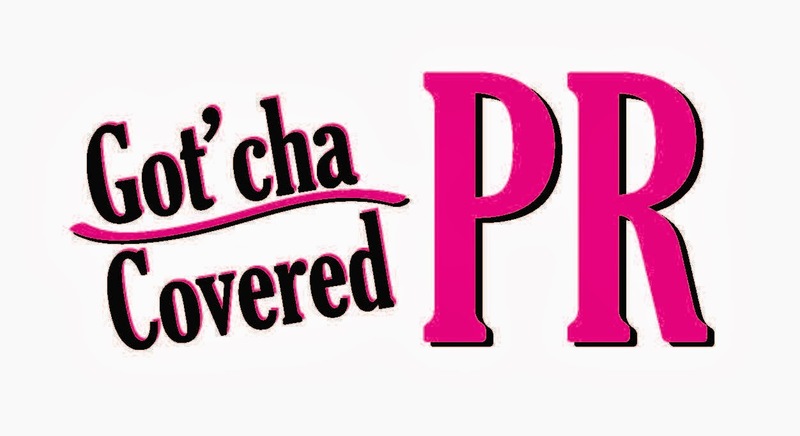 It was entertaining and had me anticipating the outcome of these characters. I look forward to the final book.